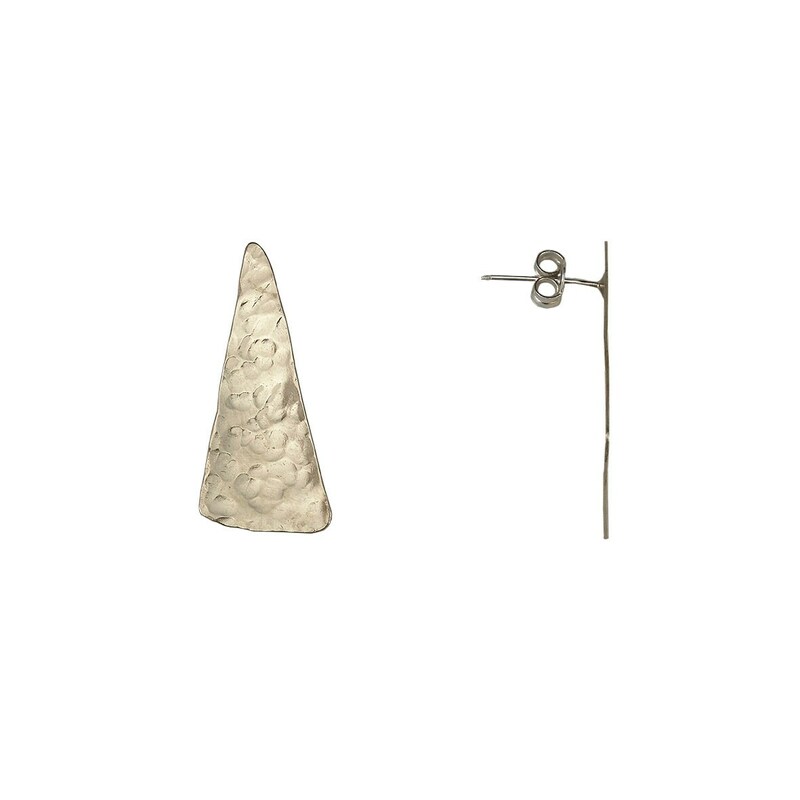 Triangle gold or silver stud large earrings with sterling silver posts and clasps at Color Latino Jewelry. 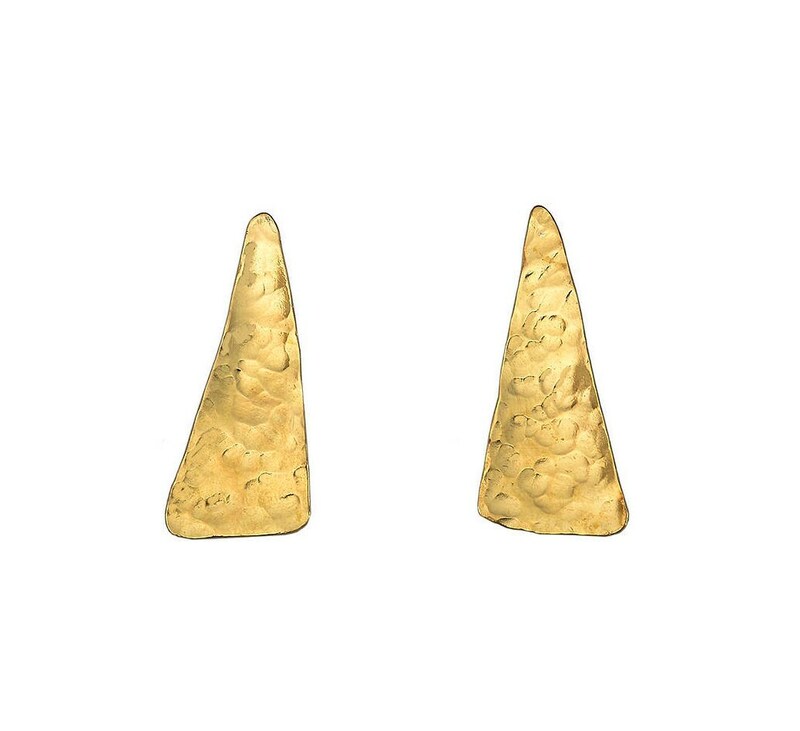 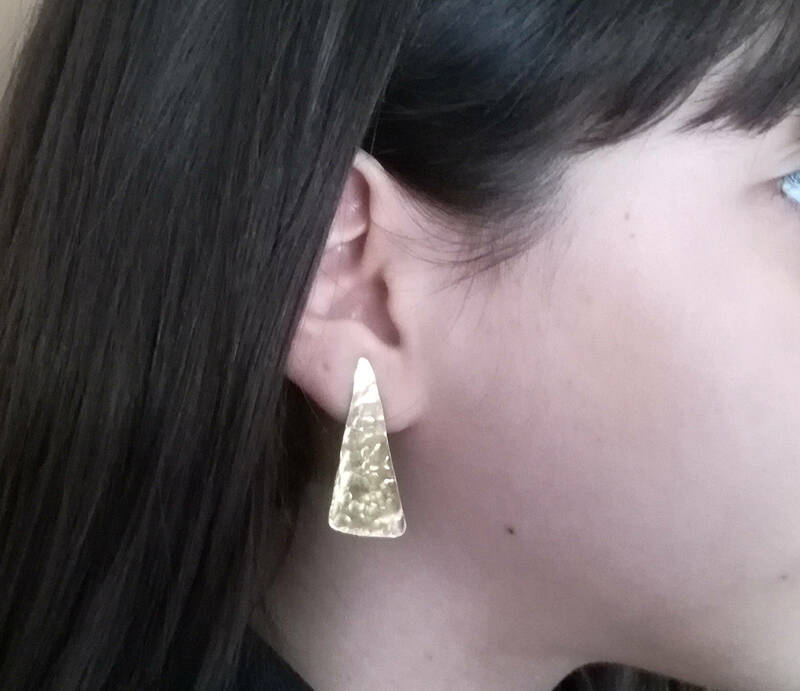 If you are looking for brass woman handmade minimal simple jewelry , these custom stud hammered earrings are a great choice. 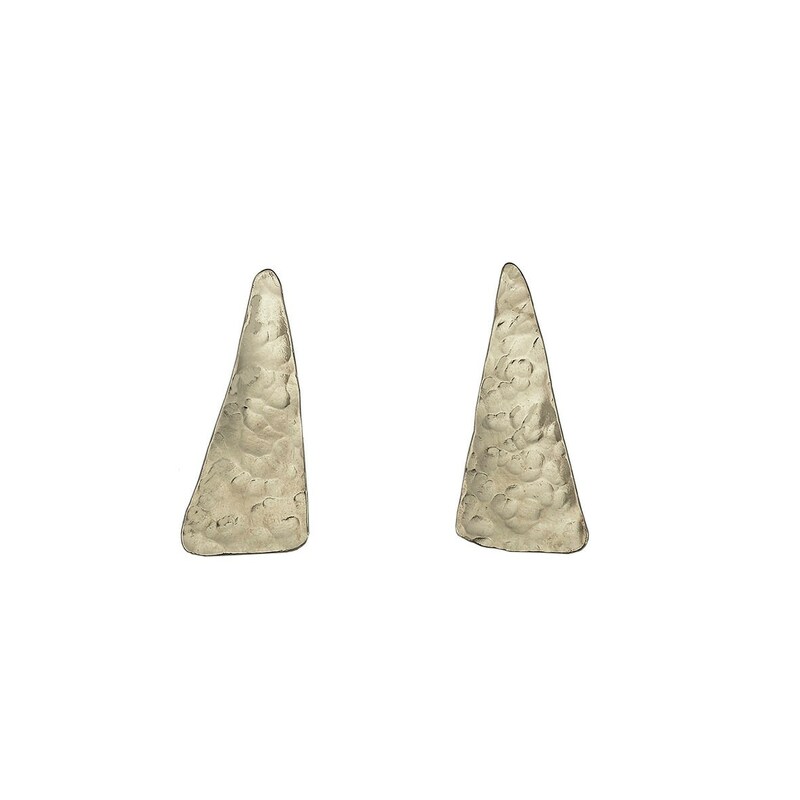 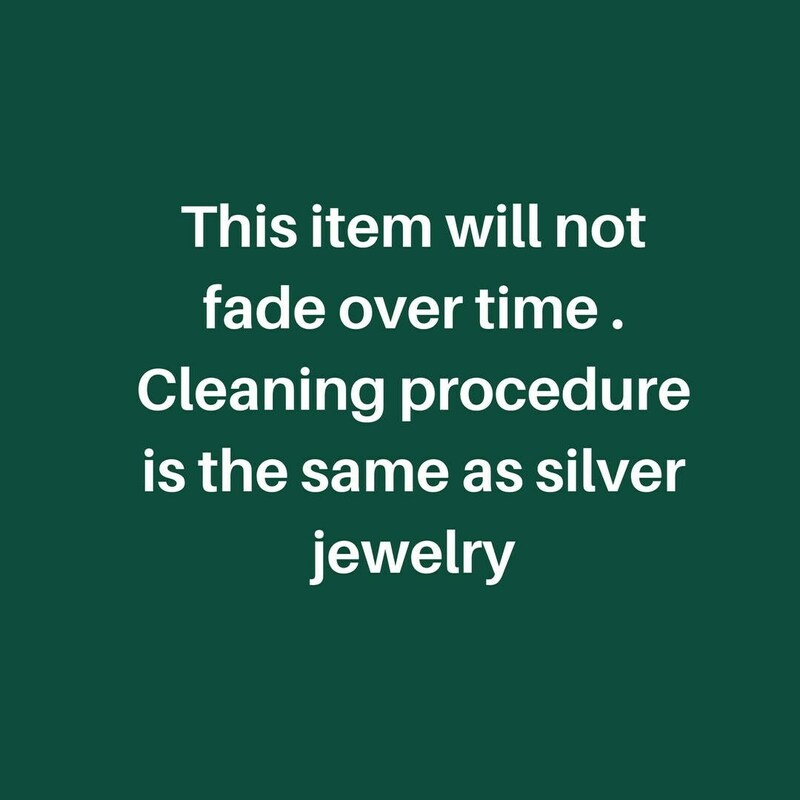 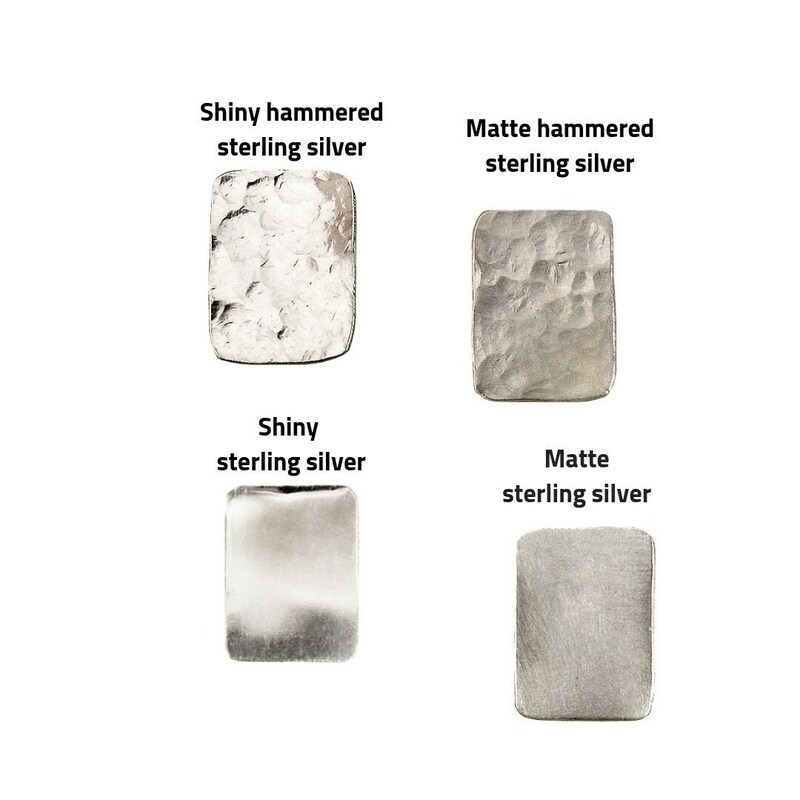 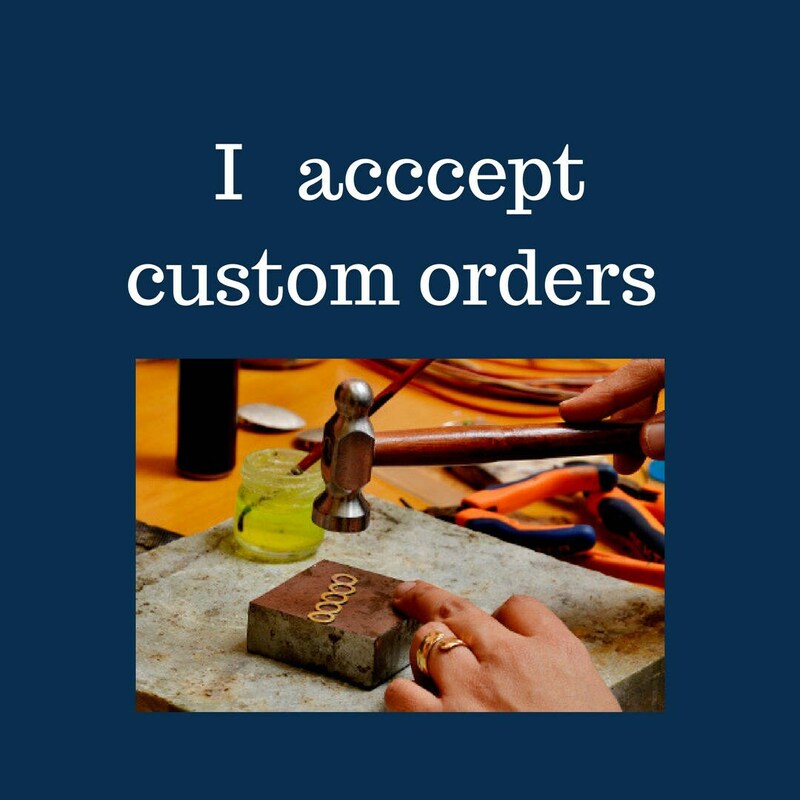 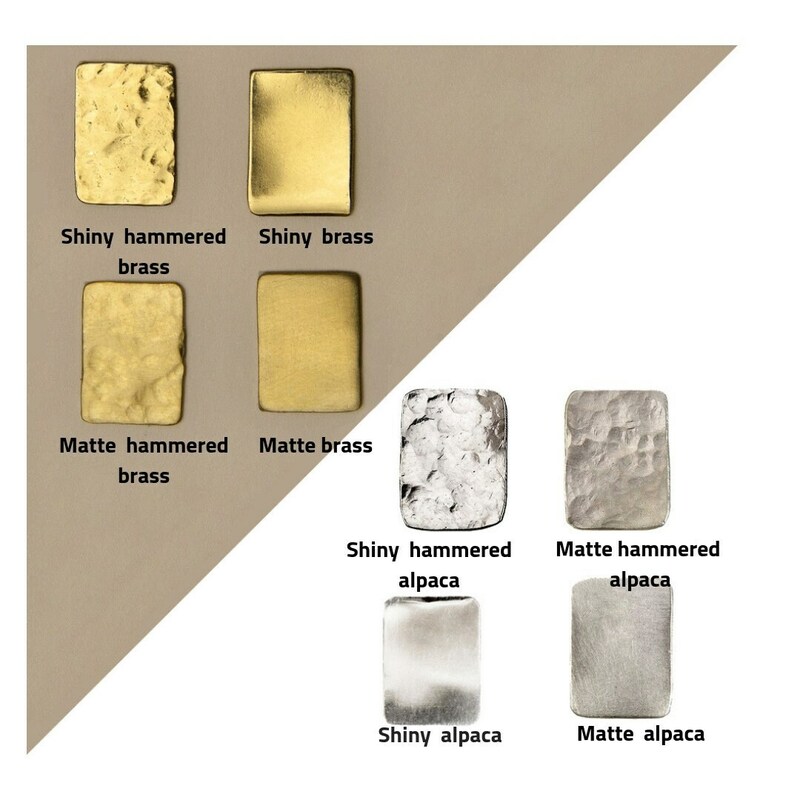 Designed in a brass , alpaca or sterling silver sheet , cut , hammered and polished by hand.